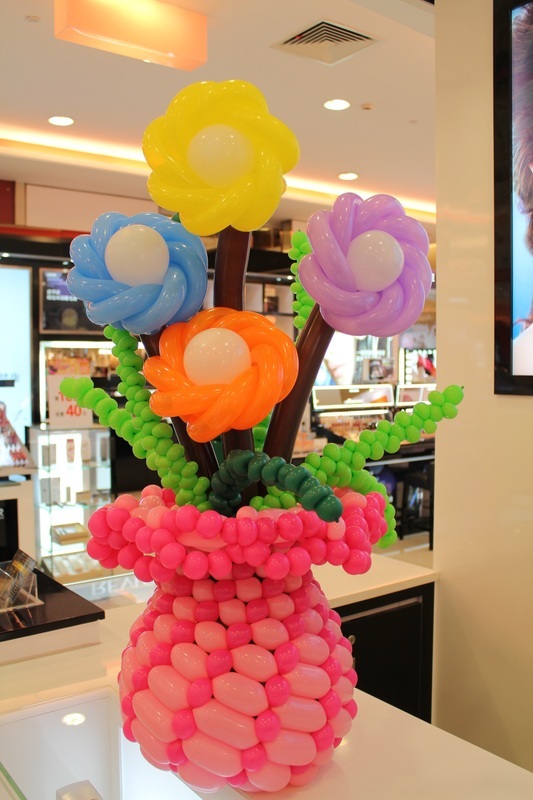 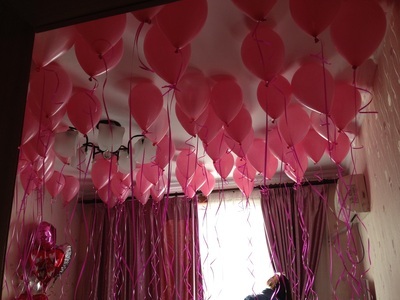 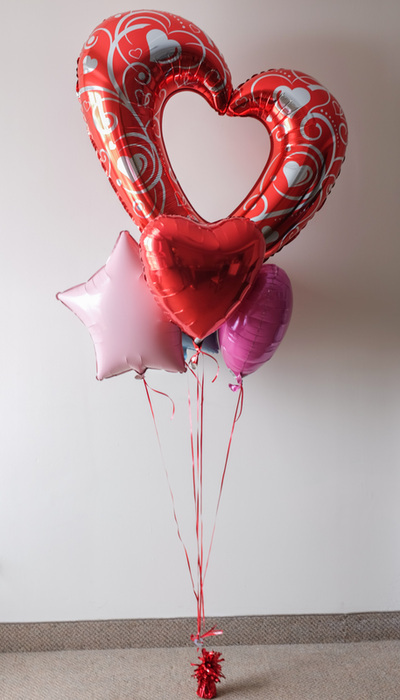 Create your own balloon bouquet. 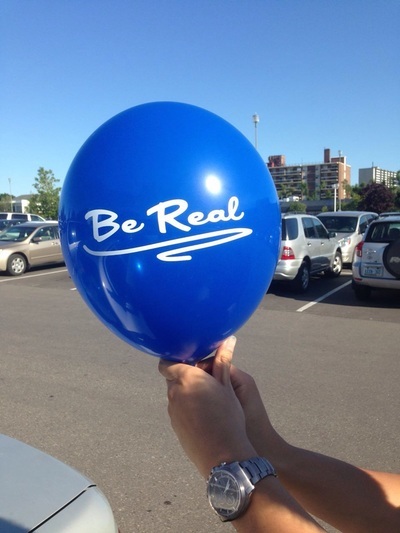 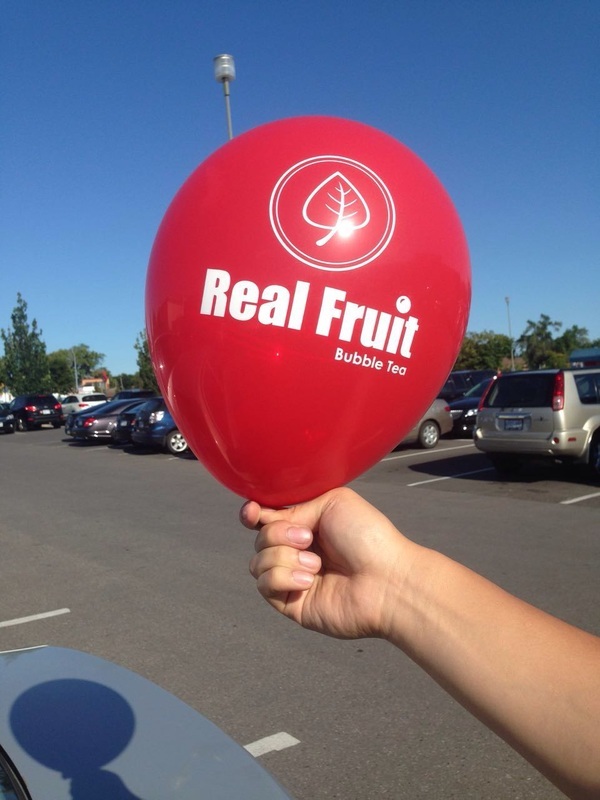 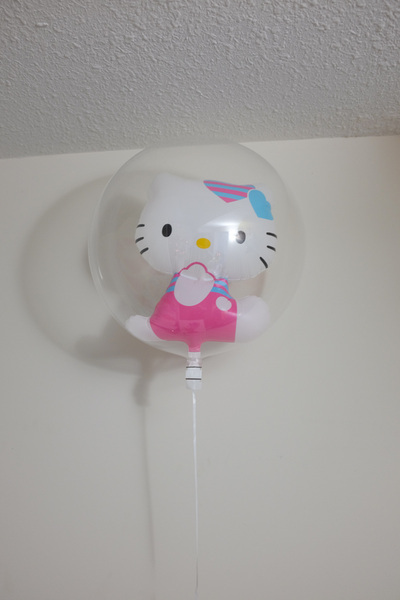 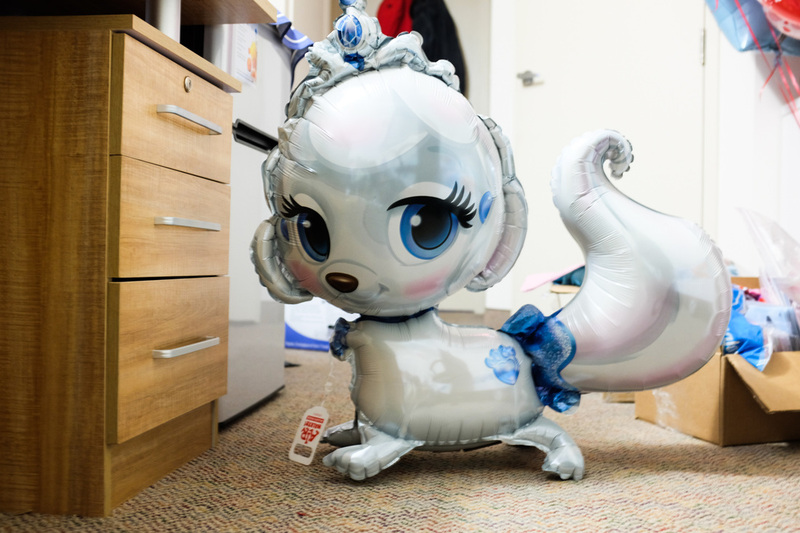 Check our balloon types and prices on Products page. 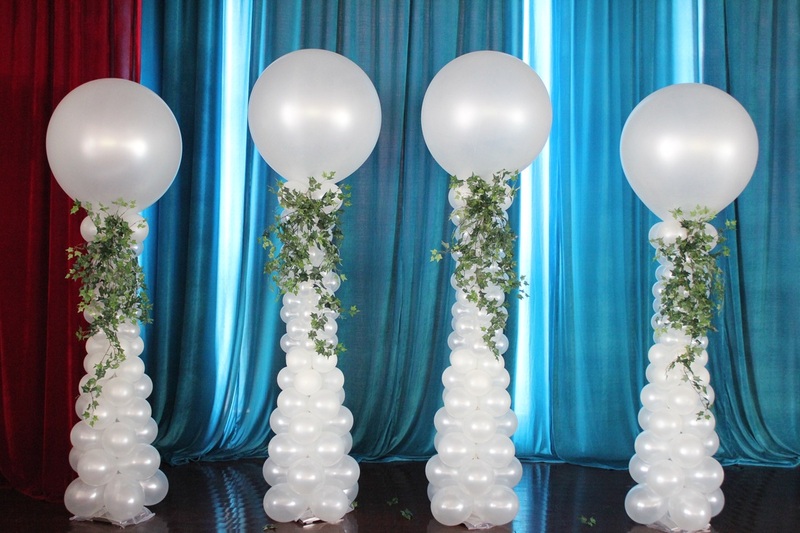 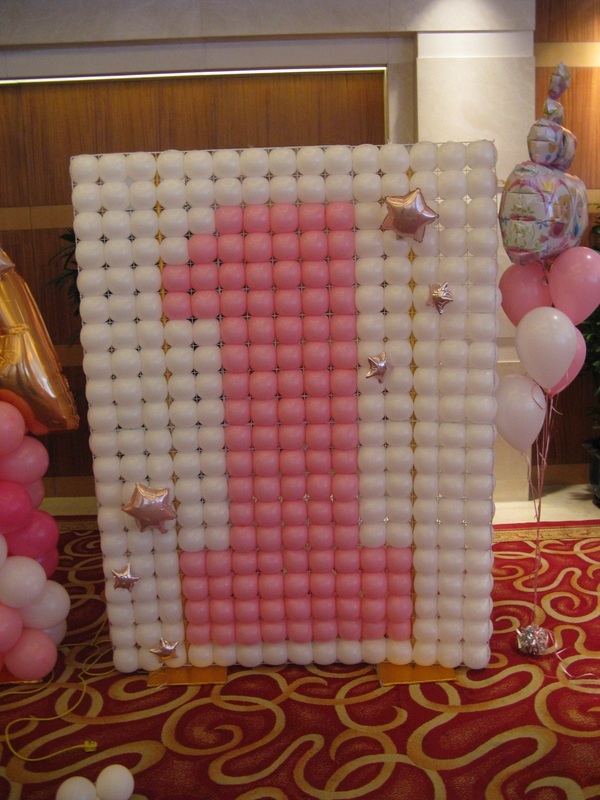 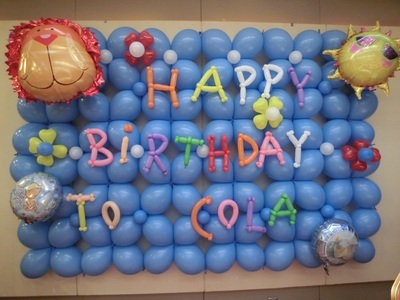 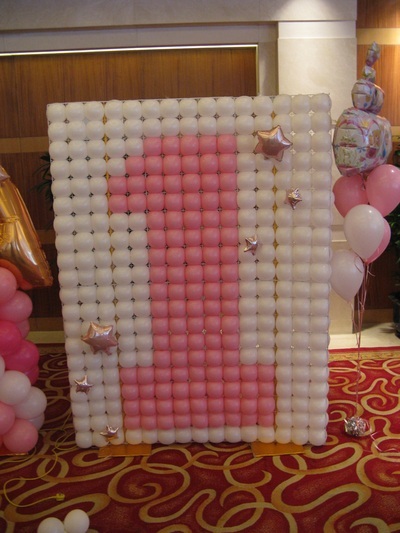 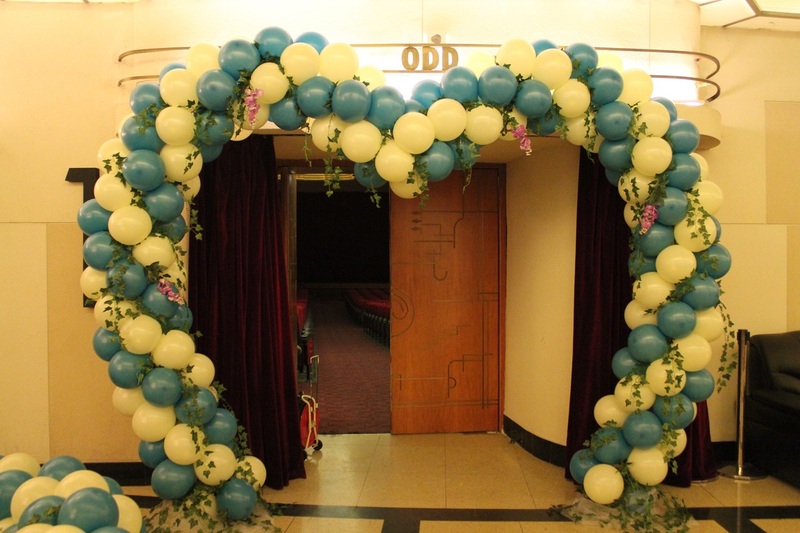 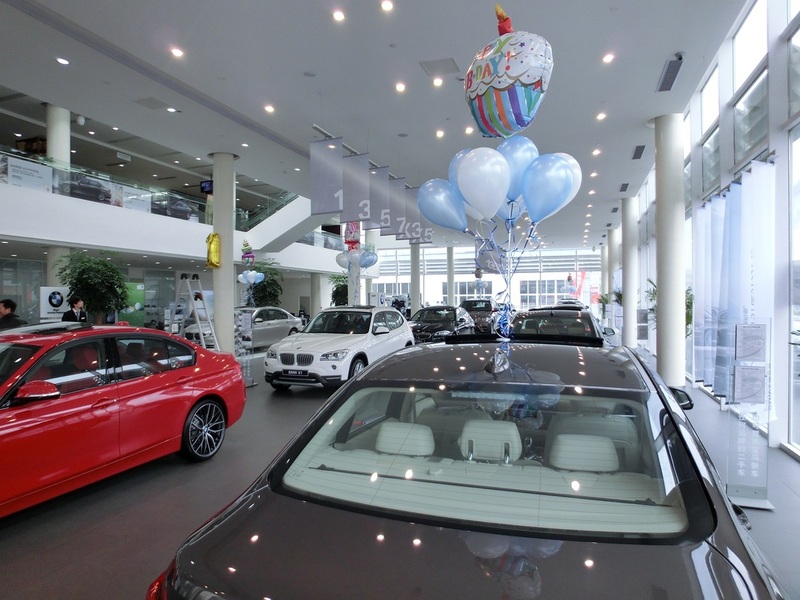 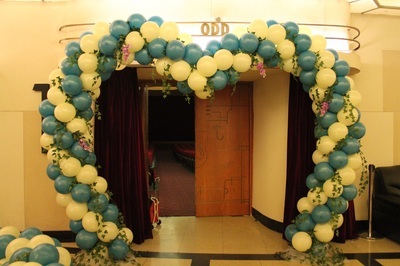 Choose our balloon columns, arches and sculptures for decoration. 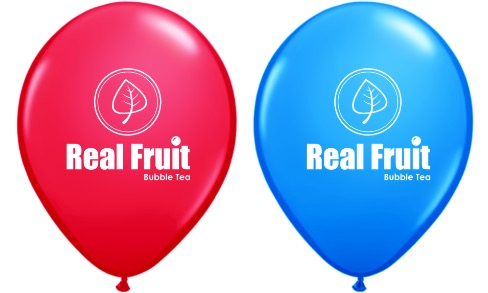 Let us know your ideas, and we'll make it for you! 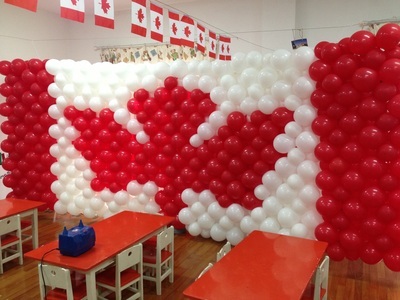 Need decorations for festivals or events? 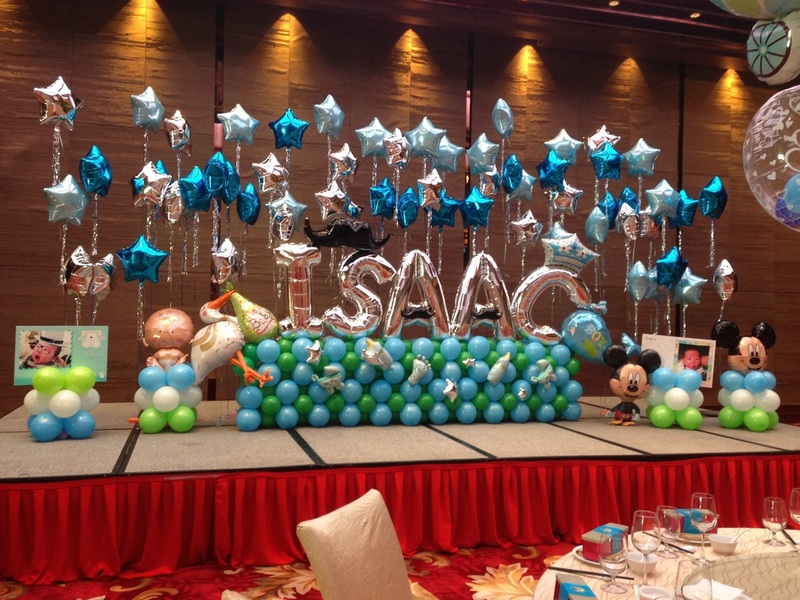 Plan your party and event with us!